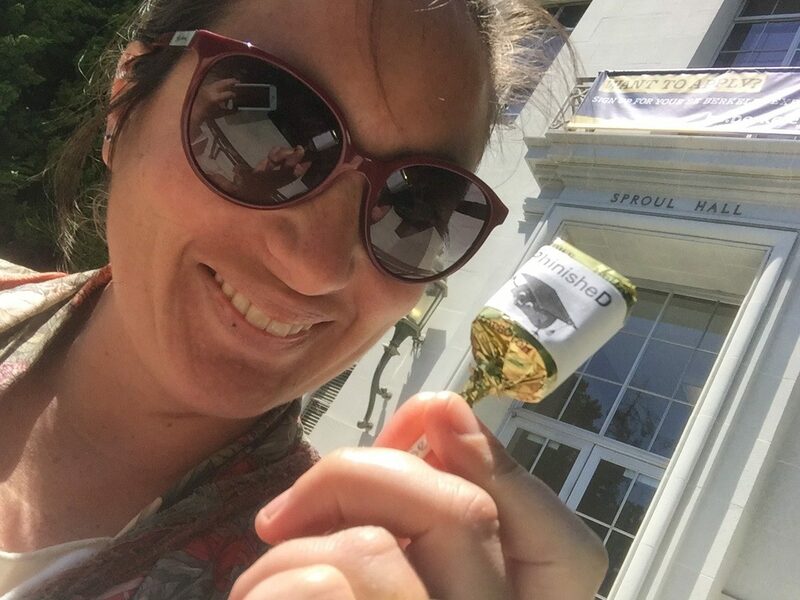 I am happy to announce that I have finished my PhD program at UC Berkeley. Yippeeee!!! It’s been an amazing 5 years in the Integrative Biology program, but I am ready to enjoy life as a doctor. Don’t worry – I’m not disappearing. I will be lecturing here at Cal this summer as head instructor of IB 35ac – Human Biological Variation. Then, it’s on to a postdoc! 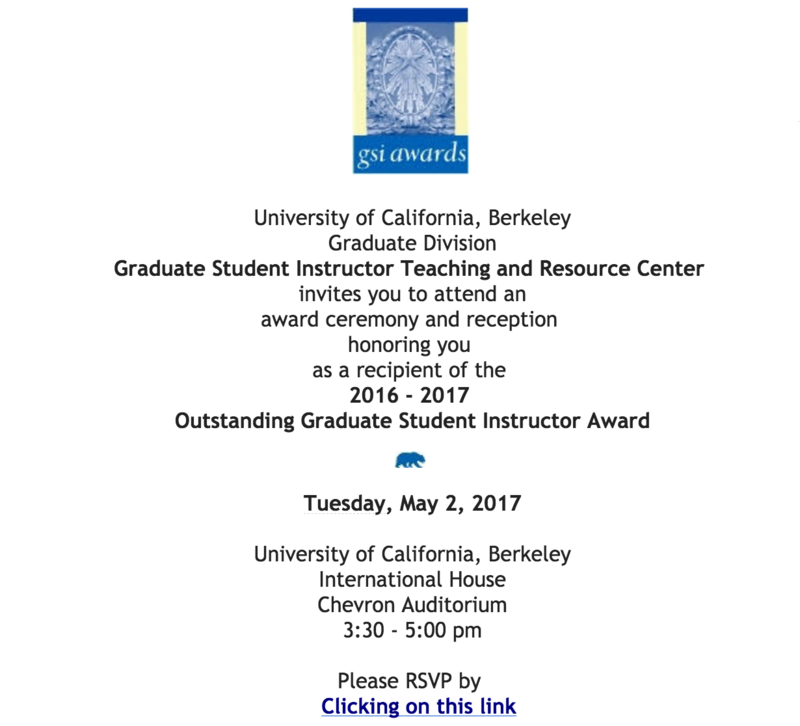 I am happy to announce that I have received the Outstanding Graduate Student Instructor Award from University of California, Berkeley for my work in IB 131, Anatomy Lab, and IB 140, Human Reproduction. It is an honor to be recognized amidst the numerous outstanding graduate student instructors on campus. I will be attending the award ceremony on May 2nd at I-House; I will be sure and post a picture from the event! I am happy to announce that our paper on fossil primate cranial variation is out in the open-access journal Palaeontologia Electronica. 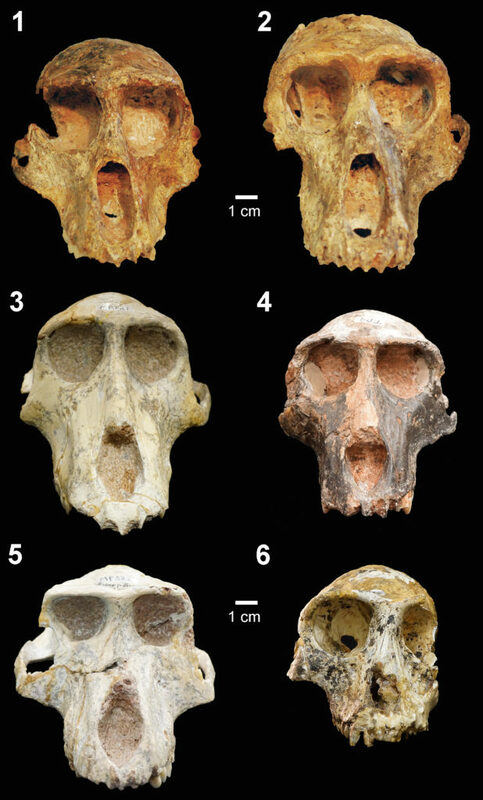 The article, titled “Patterns of craniofacial variation and taxonomic diversity in the South African Cercopithecidae fossil record”, uses a sample of 99 fossil primate crania from South Africa, as well as more than 80 extant primates, to investigate the morphological and taxonomic diversity of South African fossil monkeys. The abstract is presented below, and the full pdf is available online. 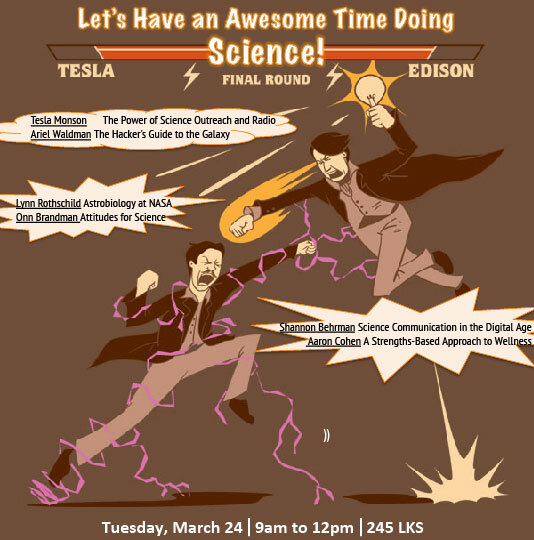 I recently re-discovered this poster for my talk at Let’s Have An Awesome Time Doing Science (2015), and I wanted to share it here. It was such a great event, and I was so honored to speak alongside so many influential scientists. And what a great poster, right?! 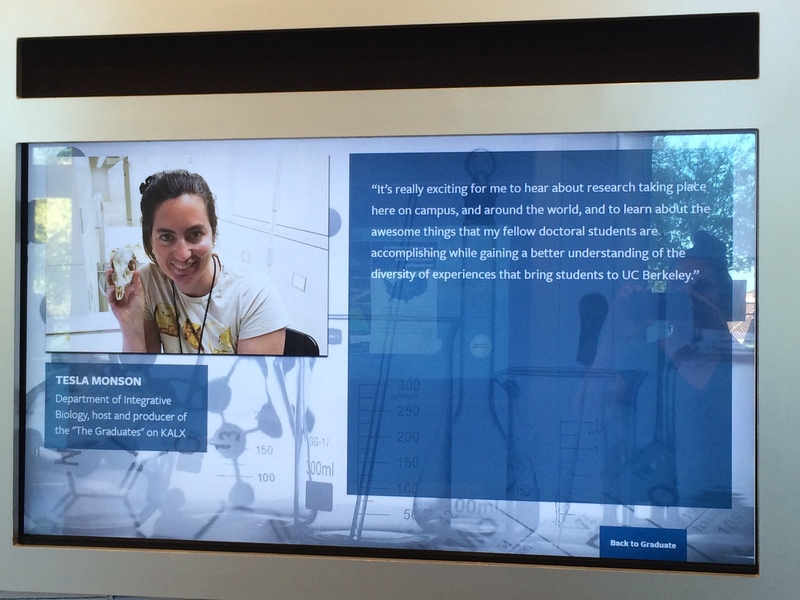 Excited to be featured in the new Cal Koret Visitor Center! 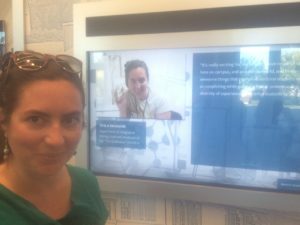 I am very excited and honored to be featured in the new UC Berkeley Koret Visitor Center up at Memorial Stadium! The exhibit features my work, and my outreach with The Graduates radio show on KALX. If you are in Berkeley, head up campus to see the exhibit featuring me, and several other graduate students, including two other scientists from the Department of Integrative Biology. 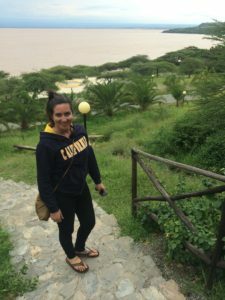 I am excited to be back after a 5 week trip to Ethiopia this summer where I was looking at Pleistocene cercopithecids at the National Museum in Addis Ababa. 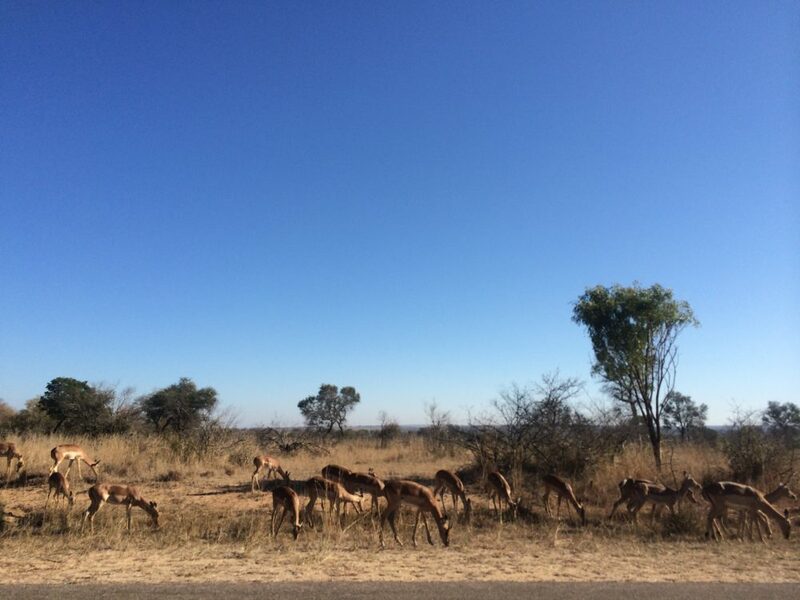 I was also lucky enough to see a bit of the country. All in all, it was a very fun and productive trip!